Ensure you aren't just looking at the technology by bringing all key stakeholders together to discuss the current business and technology challenges, and work with our experts to identify the right solutions to solve them. We help you to define achievable transformation goals, set realistic milestones and ensure that you are aware of what to expect at every stage. Meet our team before you sign us up. Get a thorough understanding of how we work, our project approach, and have the chance to ask any questions about working together up-front. 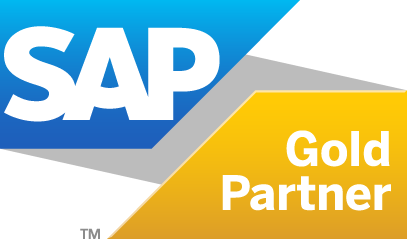 Understanding the technology, while developing a robust strategy and business case are critical steps to ensure you protect your previous SAP investment, and maximize new opportunities. 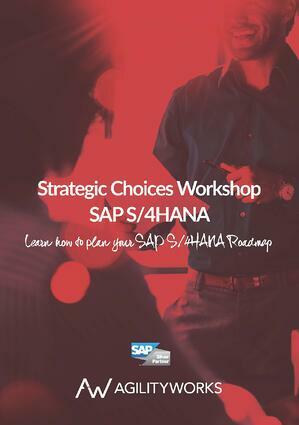 During this workshop, our team will work with yours to understand your longer-term goals, review your existing SAP and non-SAP landscape and identify the best SAP S/4HANA deployment approach for your business. To design and implement the most appropriate solutions which solve genuine business challenges, Leonardo uses a Design Thinking approach, essential to enabling rapid innovation. 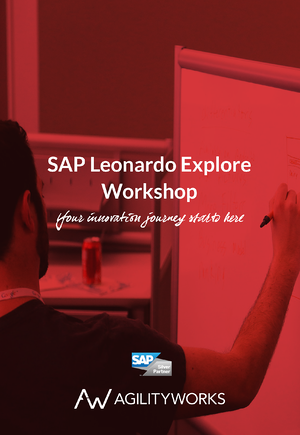 In this 1-day workshop, we work with multiple stakeholders to define, discover and decide how Leonardo can spearhead innovation in your business, using the Design Thinking approach. Our hands-on workshop covers topics to help everyone from executive-level stakeholders through to development and technical teams take their first steps towards SAP enabled innovation. Ultimately, you will leave with a view on how to take your idea forward, with an understanding of commercial, technical and architectural considerations, as well as a qualified high level design.